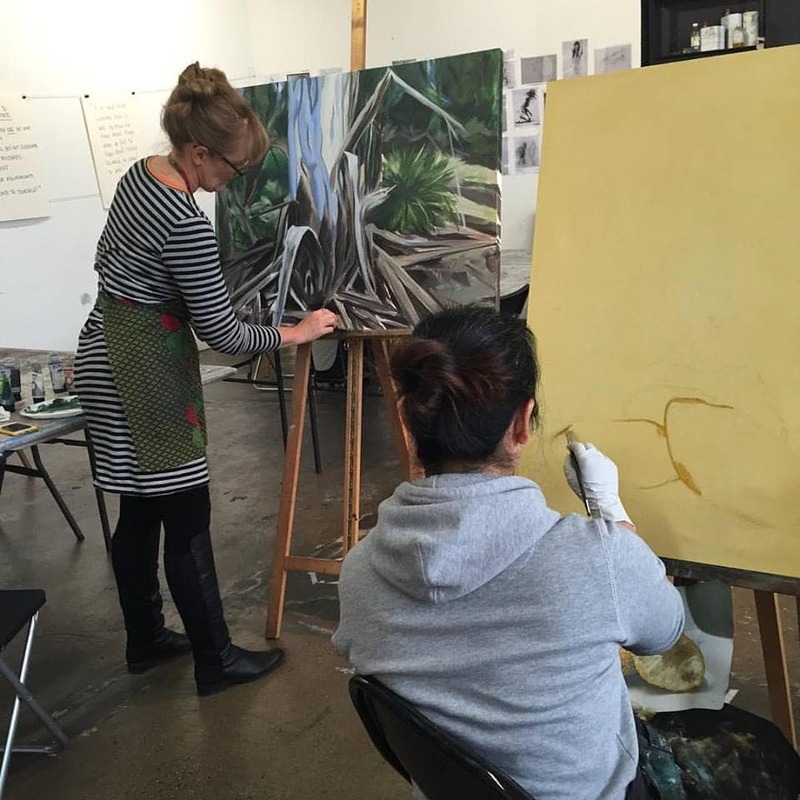 So much great work coming out of the OPEN STUDIO classes. The end of the year exhibition is going to be fantastic! next post: Exploring the Human Head – starts soon!